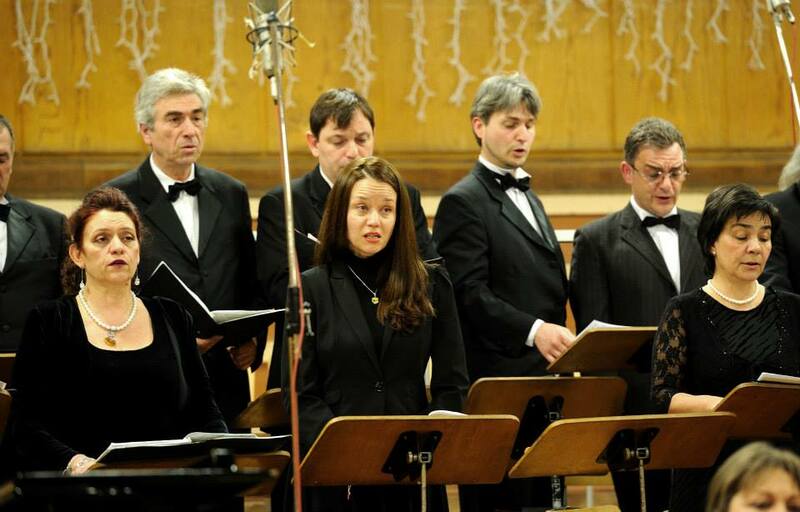 The Mixed Choir of the Bulgarian National Radio was founded in 1952. Its ensemble is remarkable among the professional choir ensembles, because of its outstanding qualities: precise performance of all elements of the musical score in each musical composition, precise observation of the dynamics, tempo and articulation intended by the author, exceptionally clear intonation, allowing an ideal choir order. 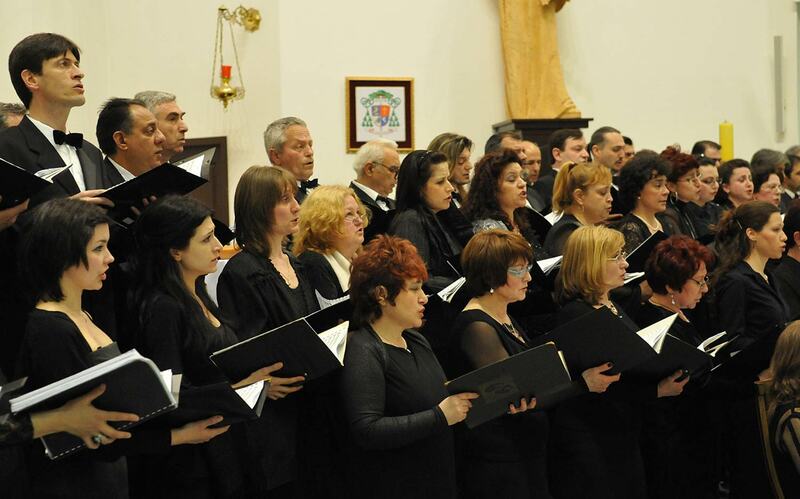 Its singers easily perform a rich repertoire of choir pieces, cantatas, oratorios, as well as opera repertoire of authors from the pre-classical period to contemporary times. Supreme accomplishments are the recordings of Beethoven’s Symphony No9, Poulenc’s Stabat Mater, Verdi’s Requiem, Rossini’s Stabat Mater, Stravinsky’s Symphony of Psalms, Stravinsky’s Wedding, Honegger’s King David oratorio, Mozart’s Requiem and others. 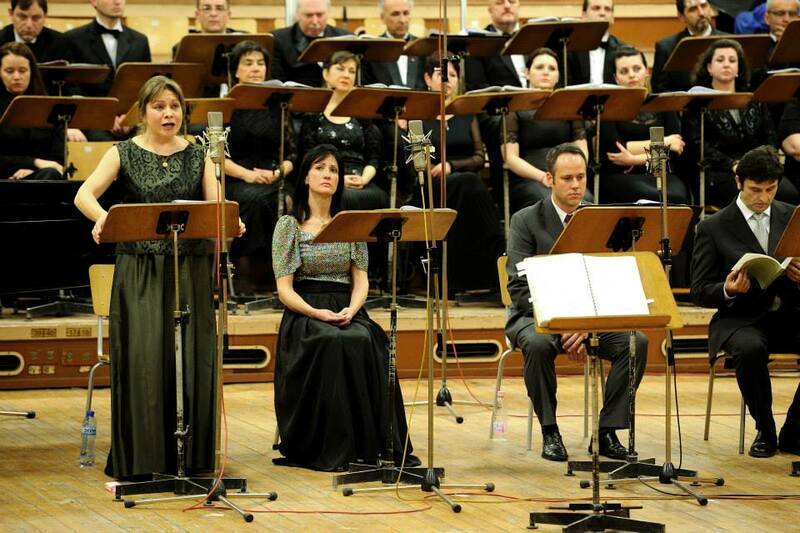 The numerous concert tours of the choir and its performances like Lohengrin by Wagner at the La Scala Opera House in Milan with conductor Claudio Abbado, are proof of the high professional level of the choir. 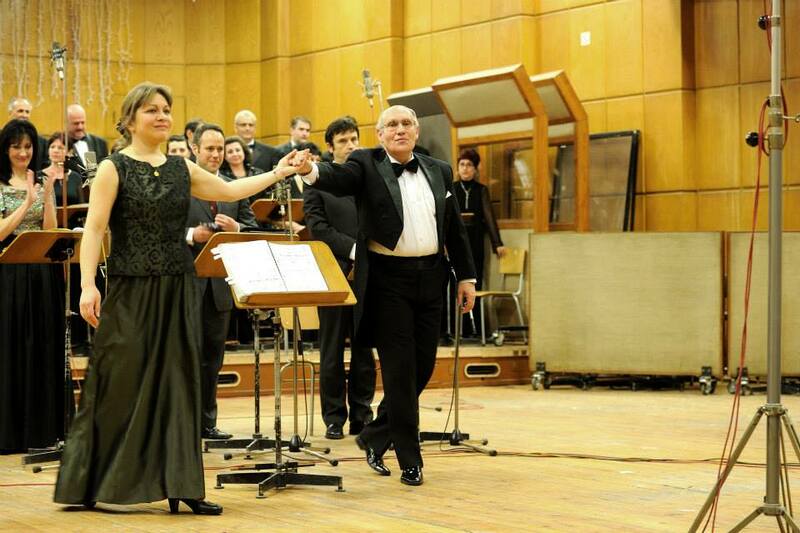 For more than 40 years now the choir and its conductor Mikhail Milkov have enjoyed a harmonious creative relationship. Under his skilful and experienced guidance for many years the choir has been leading the way in the contemporary art of choir singing. 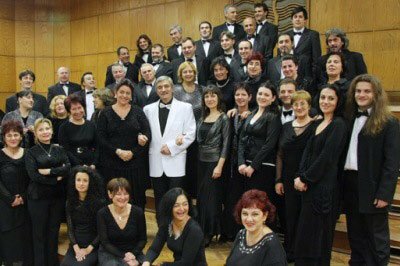 Over this long period of time the choir has given life to multiple new Bulgarian compositions as well as to meritorious works from the world choral literature. 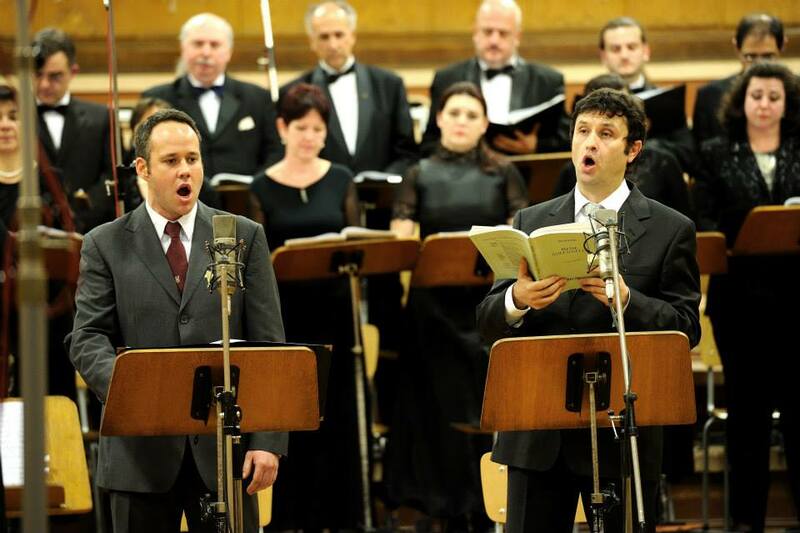 After 1994 the choirmasters Andrei Andreev, Nikolai Lipov, Rumen Raychev and his present principle conductor Metodi Matakiev have been working with the Mixed Choir of the Bulgarian National Radio. The choir has successfully toured in France, Germany, England, Italy, Switzerland, Spain, Japan, Israel, Greece, and Yugoslavia. 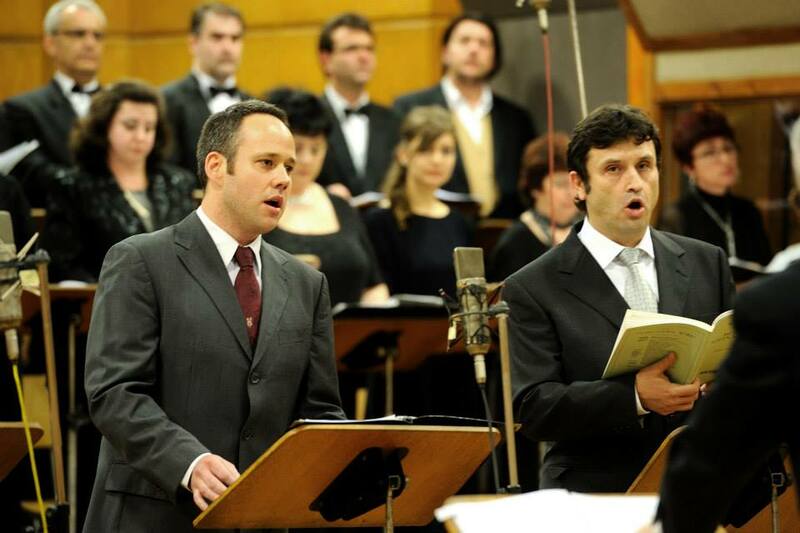 Famous choirmasters like George Pretre, Herbert von Karajan, Pierre Dervot, Claudio Abbado, Maurizio Arena and others have invited the Bulgarian choir singers for participation and realization of grand and ambitious projects, as well as for opera co-productions in Lyon, Limoges, Avignon, Besancon, Nimes, Orange and others. 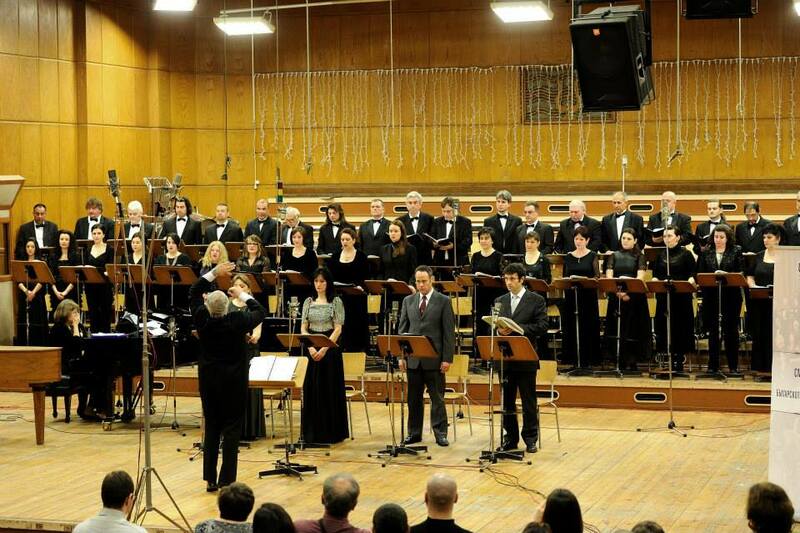 The choir successfully combines concert tours with its principal purpose – recording for the fund of the Bulgarian National Radio, which stores more than 1500 songs, masses, cantatas and oratorio works. Recently Church Slavonic music was included in its repertoire and some of these recordings were released on CDs. 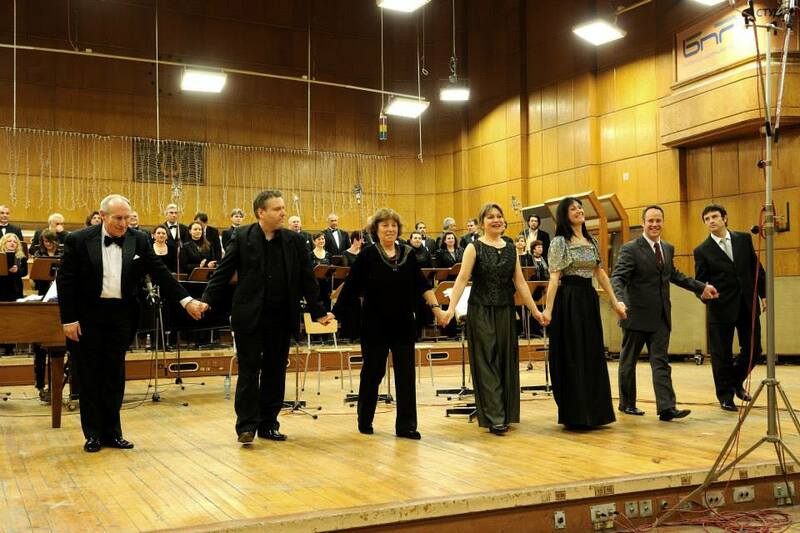 Besides the numerous recordings for the Bulgarian National Radio, the Mixed Choir of the Bulgarian National Radio has been invited for recordings with Diamond, Deka, His Masters’ Voice, the Bavarian Radio and others. 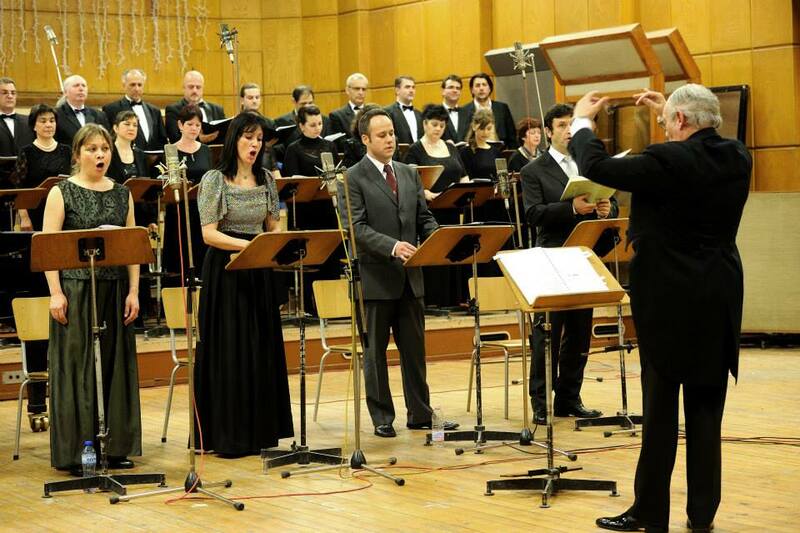 The choir works in close cooperation with the Symphony Orchestra of the Bulgarian National Radio – they have recorded numerous works together.